If your local dentist or endodontist has recommended you get a root canal, you may be wondering what that is. This restorative dental procedure can save your tooth from extraction and relieve any pain you may be feeling in a natural tooth. Millions of teeth are treated with root canals each year, making it a very popular treatment at My Ashburn Dentist. 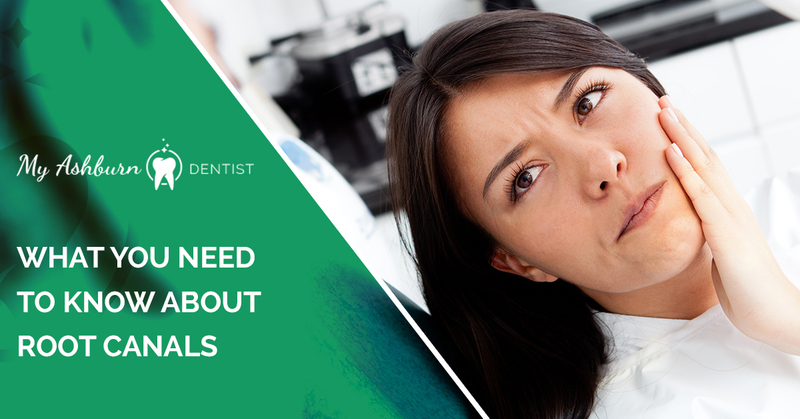 To fully understand the purpose of a root canal, we’ve compiled a list of common root canal questions and answers for you to browse. If you’re in need of a root canal in Ashburn, Virginia, contact the dental experts at My Ashburn Dentist today. To fully understand endodontic treatment, it helps to know where the word was derived from. “Endo” is Greek for “inside”, and “odont” is Greek for “tooth”. Since endodontic treatment is used to treat the inside of a tooth, the name translates quite well. To take it a step further, understanding the anatomy of a tooth can also help. Under the enamel of your tooth is a layer known as the dentin. Underneath the dentin is a soft tissue known as the pulp. When you have a toothache, it is likely that the pulp of your tooth is being exposed. The pulp contains nerves, connective tissue, and blood vessels, which can all be affected when a tooth is cracked, decayed, or chipped. When the pulp of a tooth becomes inflamed or infected, your dentist may recommend endodontic treatment. When left untreated, it can lead to immense pain and even an abscess. Your dentist will take a professional x-ray of your mouth and teeth to determine the extent of your infection. Your dentist will then apply a numbing anesthetic to ensure you are comfortable and pain-free throughout the procedure. A rubber sheet, known as a dental dam, will be placed around the damaged tooth to keep it dry. Your dentist will drill an access hole into the tooth to remove any damaged nerve or pulp tissue. Your dentist will seal the tooth or place a temporary filling on it to protect you from any root canal discomfort until a customized crown has been created for you. A filling, crown, or other form of tooth restoration will complete the treatment, relieving any discomfort you may have felt. If you’re currently suffering from persistent tooth pain, you may be a good candidate for a root canal. Contact the professionals at My Ashburn Dentist to schedule a consultation today. We’ll thoroughly examine the health of your teeth, gums, and mouth before recommending the best dental treatment for you. We also specialize in cosmetic dentistry, dental implants, teeth whitening, and emergency dentistry. 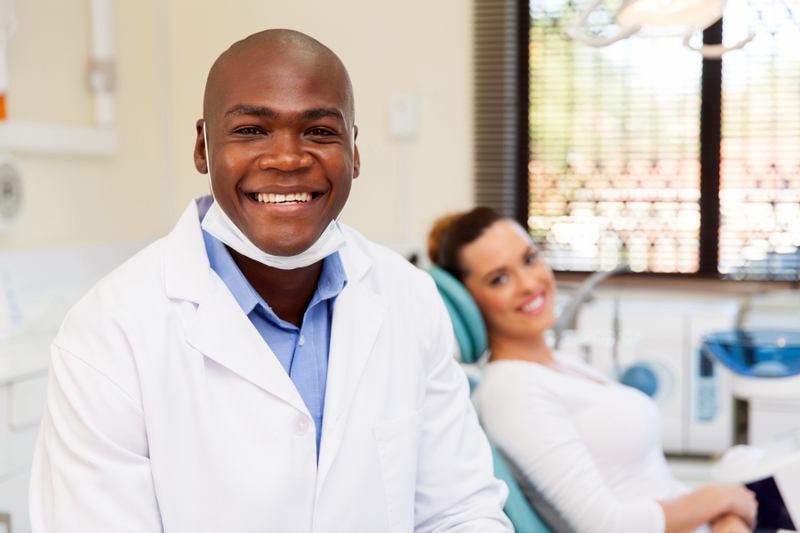 If you have any questions about our dental services, reach out to our friendly staff today!